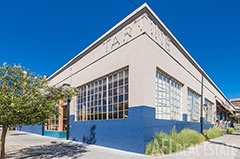 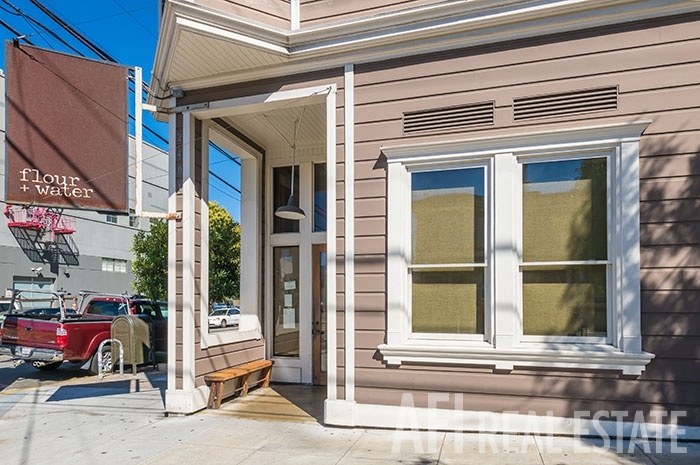 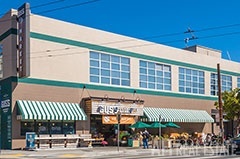 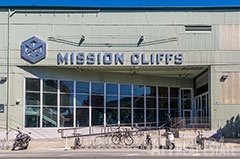 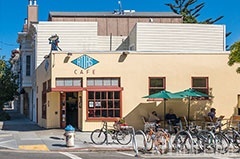 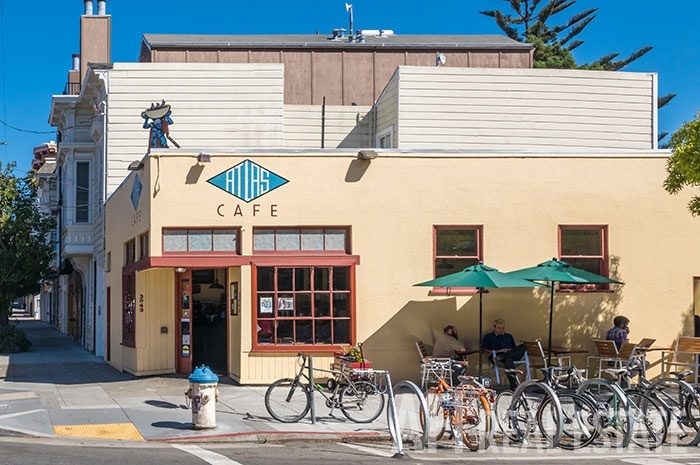 This unit has been sold and is no longer available. 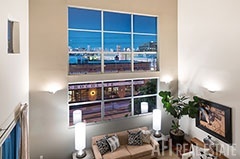 View our for sale or for rent properties. 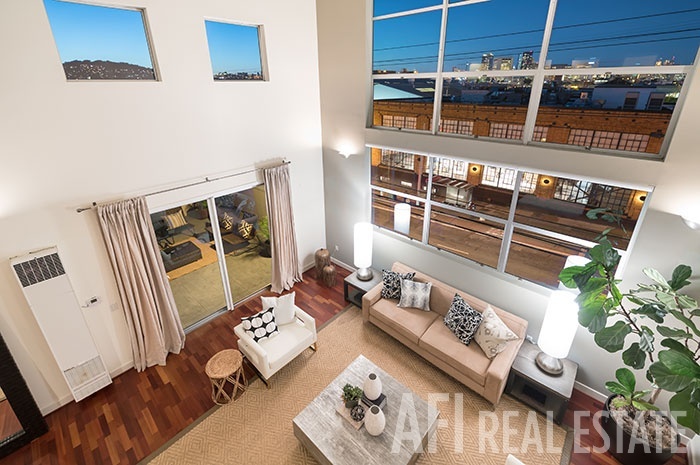 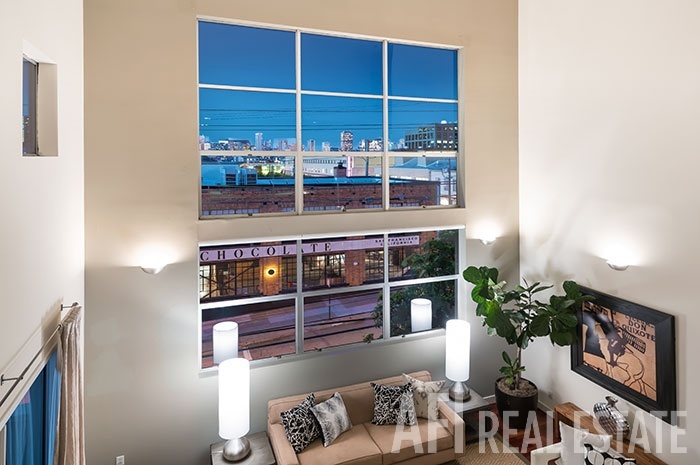 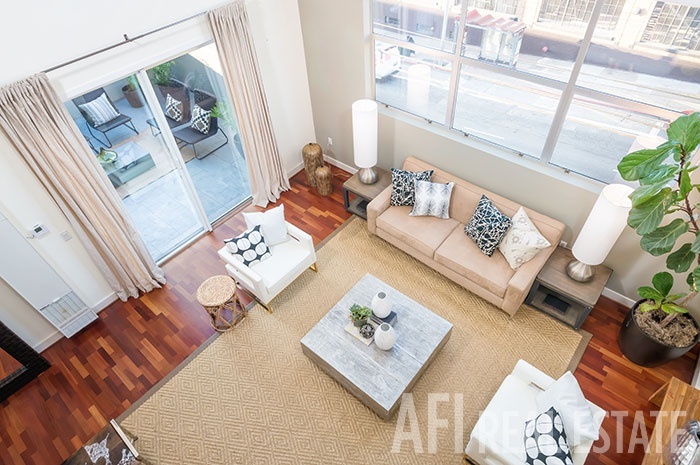 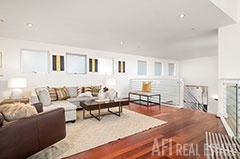 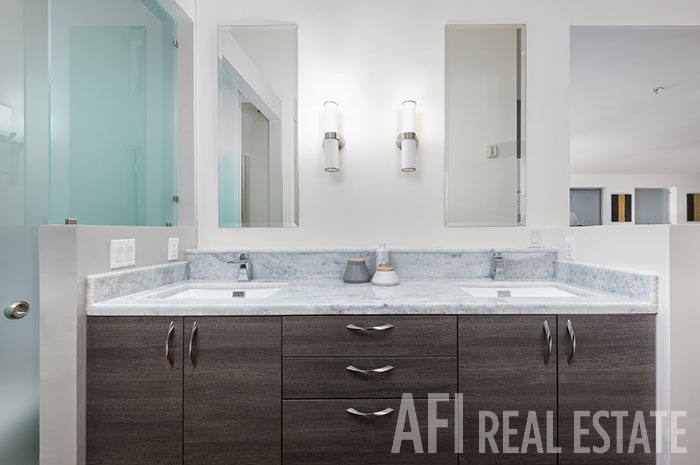 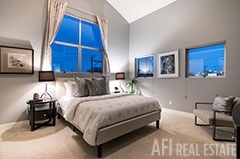 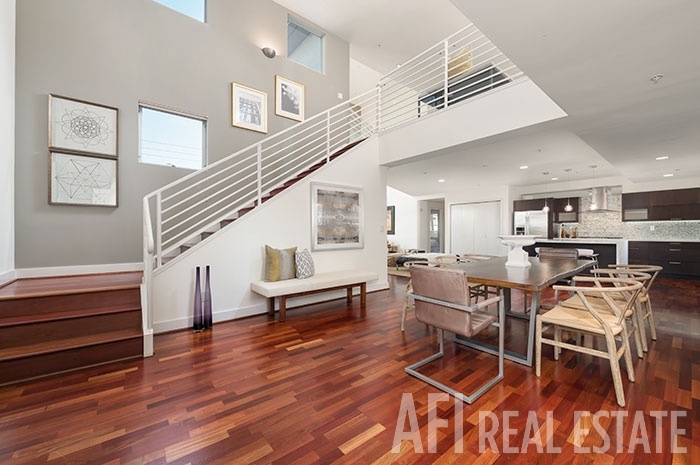 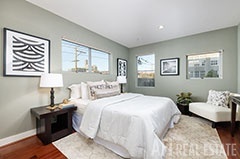 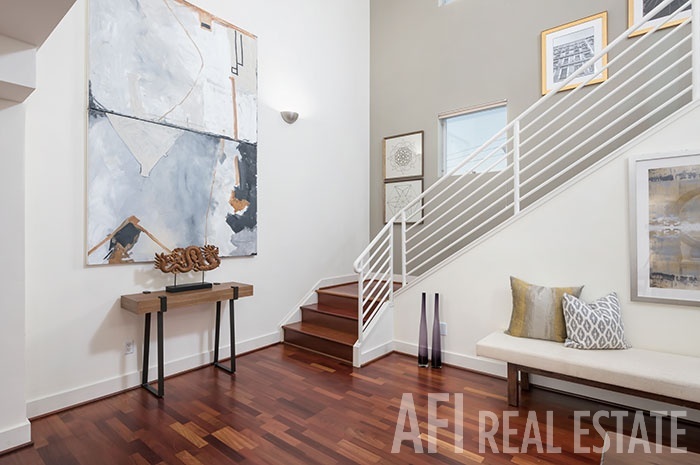 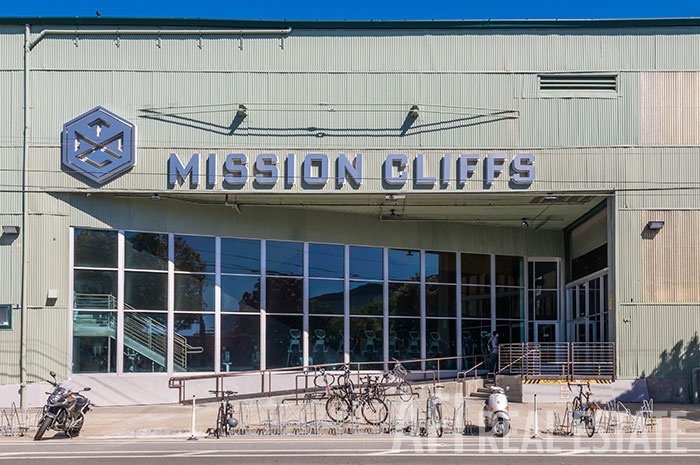 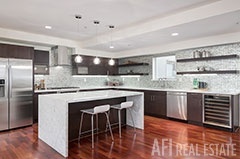 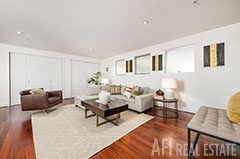 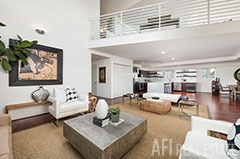 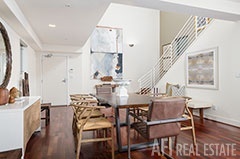 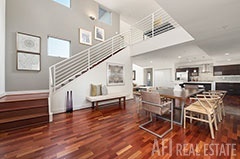 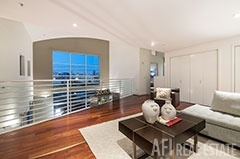 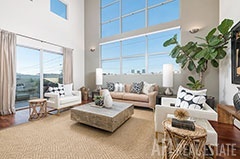 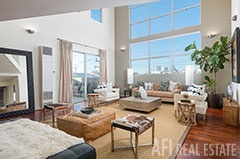 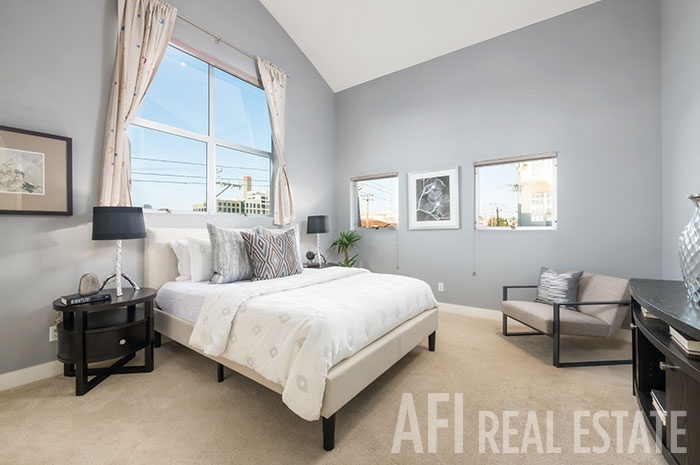 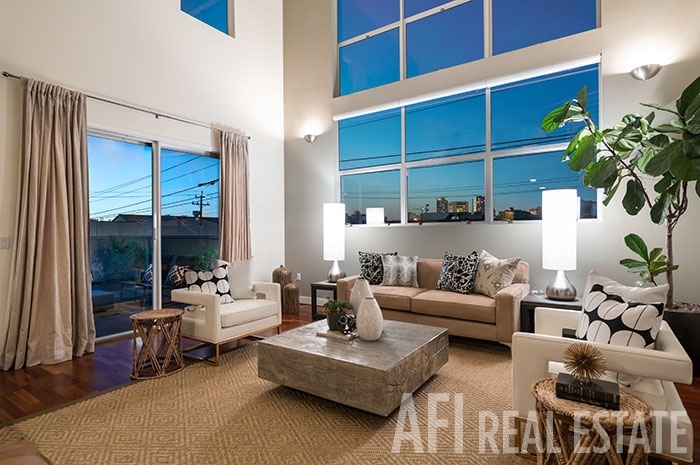 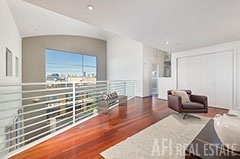 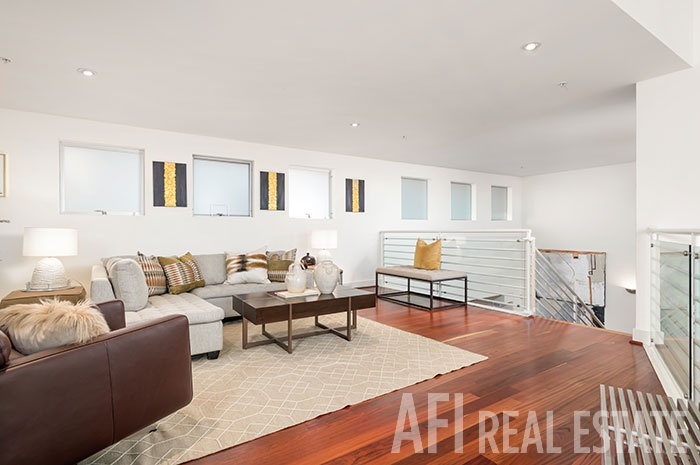 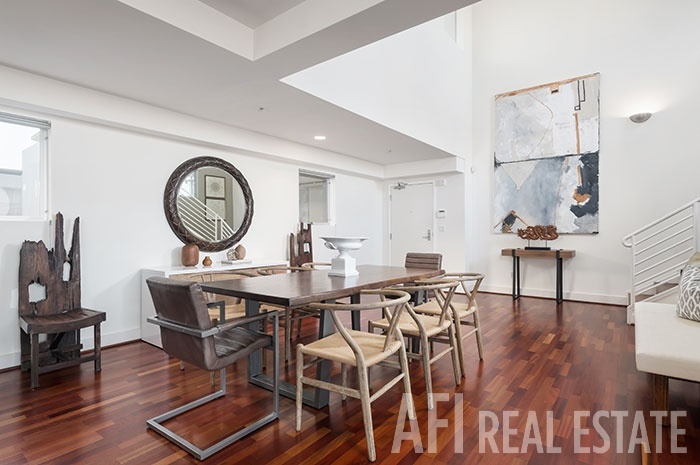 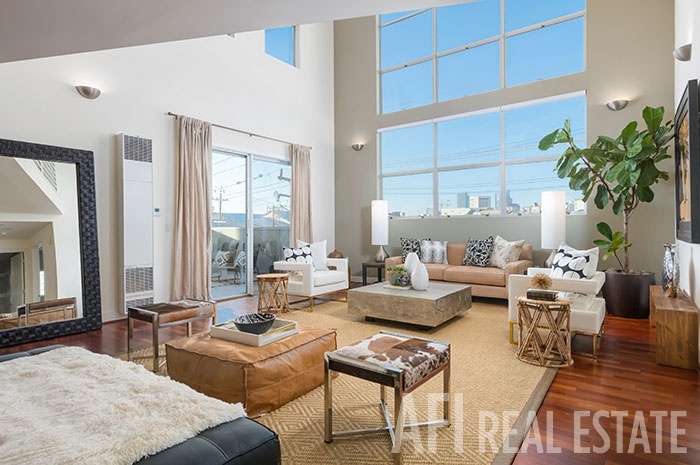 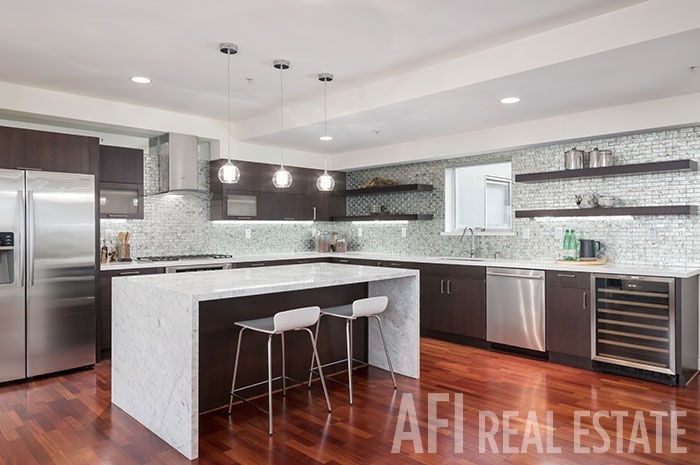 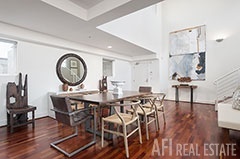 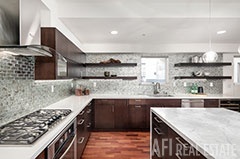 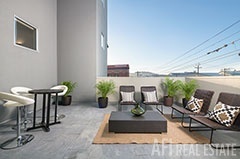 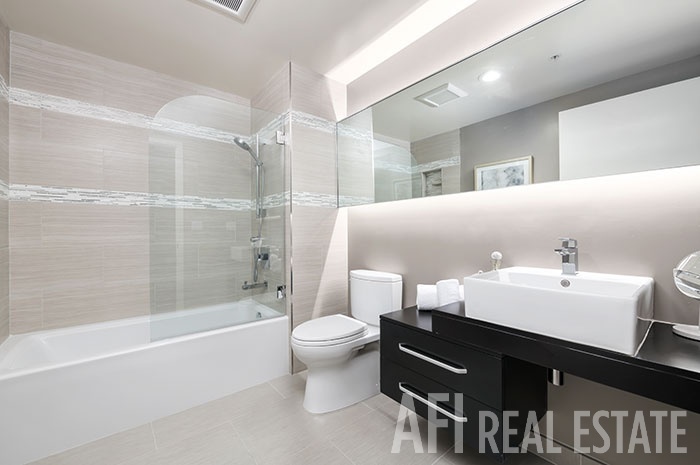 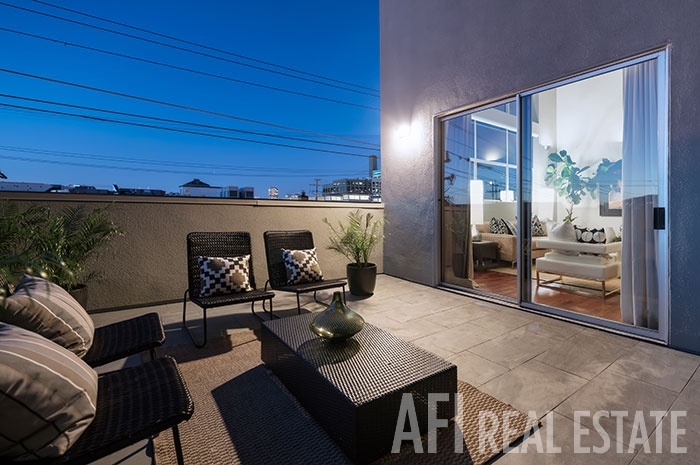 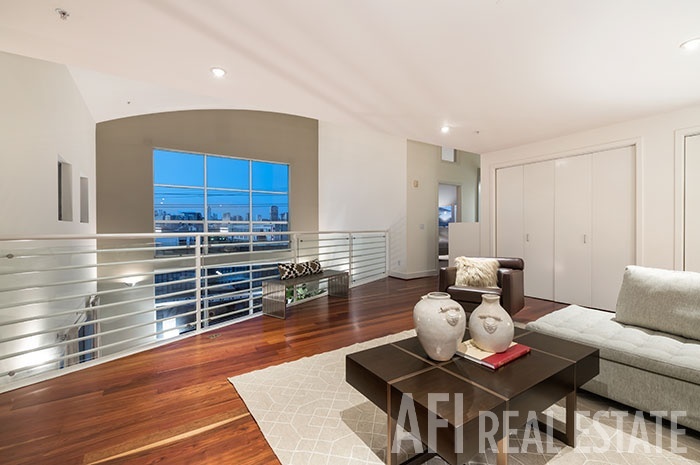 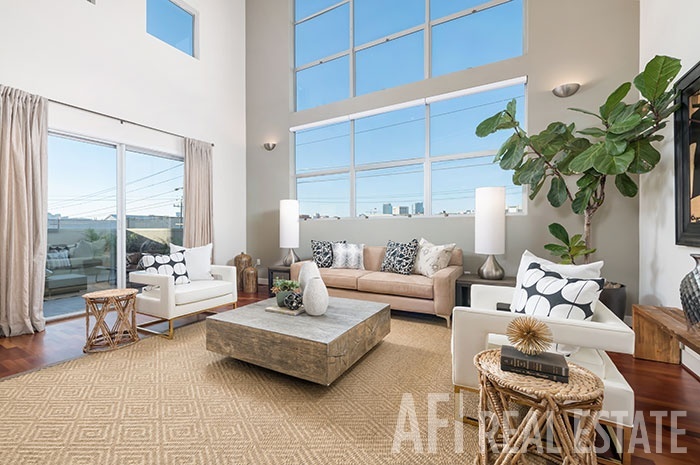 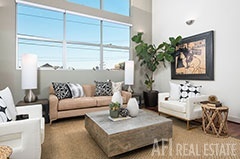 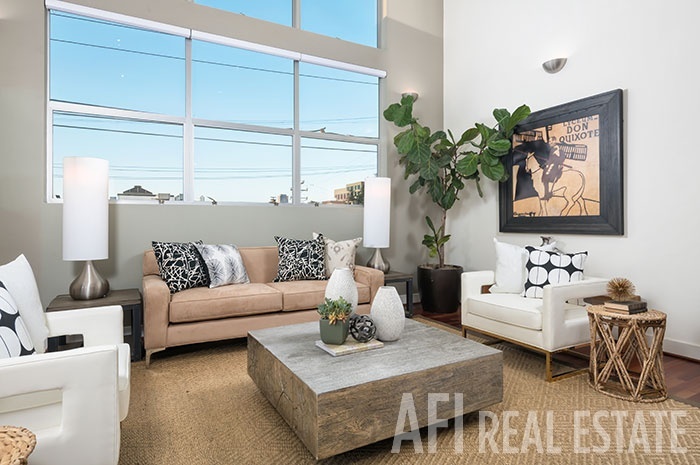 Spacious, light-filled, dramatic living space, this loft-style, 2-level penthouse in sought-after classic neighborhood has 2BR/2BA and a huge multipurpose area that converts to a third master bedroom. 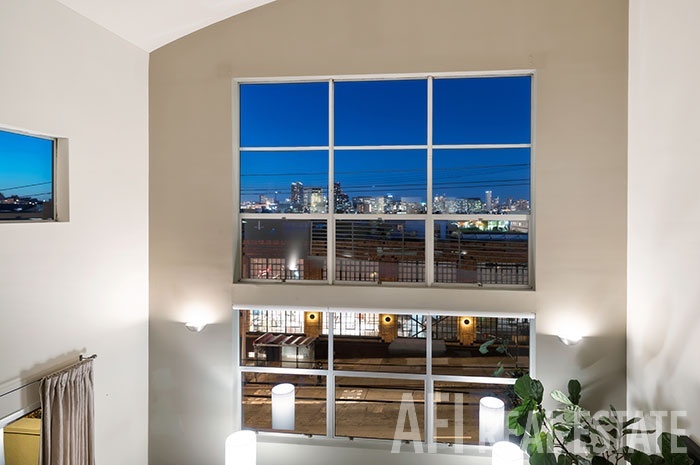 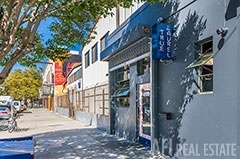 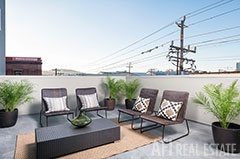 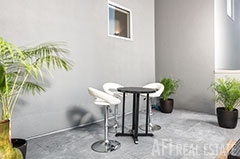 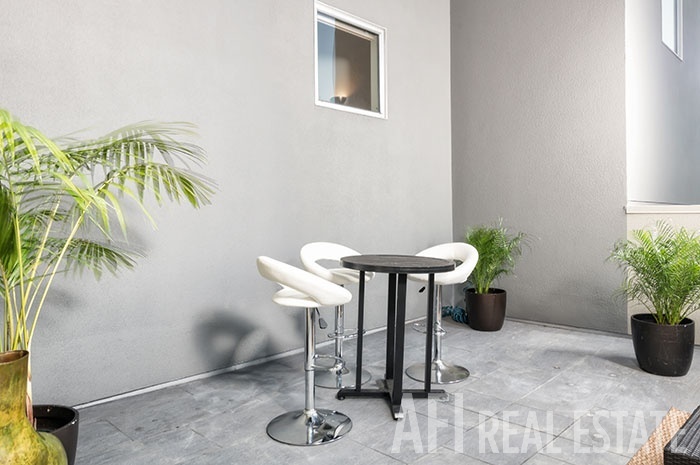 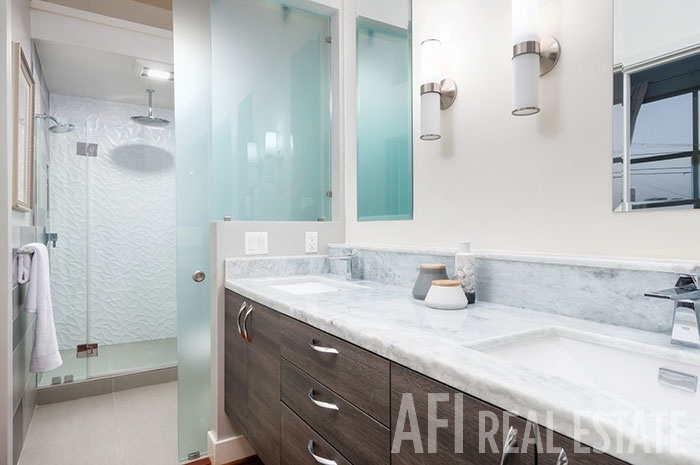 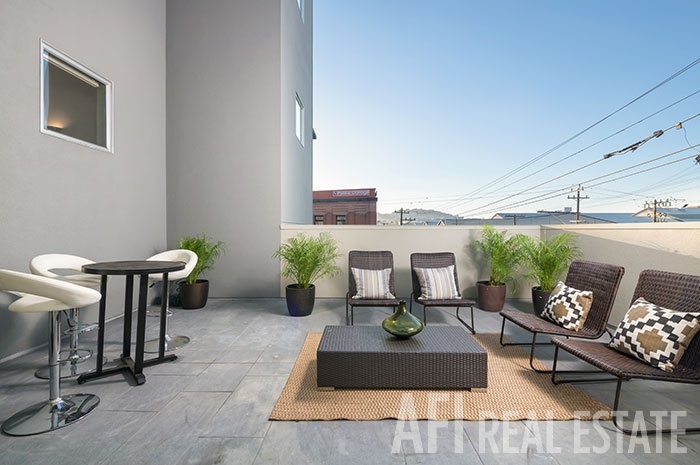 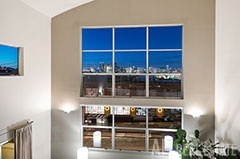 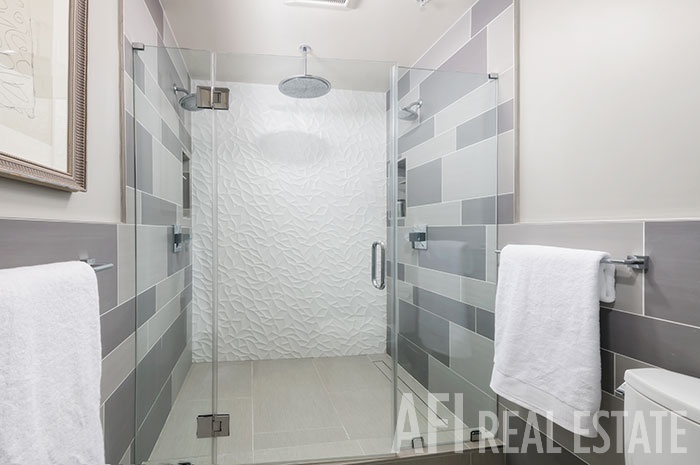 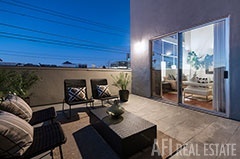 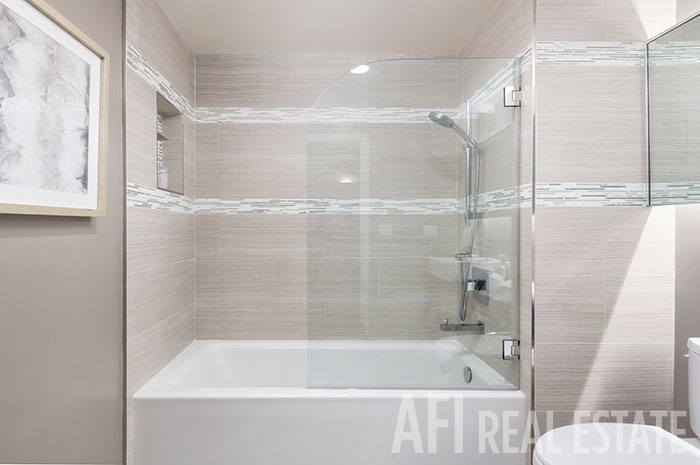 A corner unit in a contemporary, well-maintained building with an inner courtyard, this home has expansive views of the downtown skyline, a private patio, and exclusive-use common area off the downstairs bedroom that could be developed as a private deck. 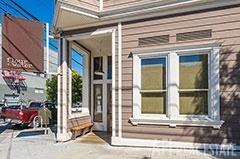 Features include a fully remodeled gourmet kitchen with gas Bosch range and oven, dishwasher, wine fridge, and built-in microwave, fully remodeled master and guest baths, in-unit laundry area with convenient storage, and one-car deeded parking.